"Dead men tell no tells". A quote that this tweak is based from. 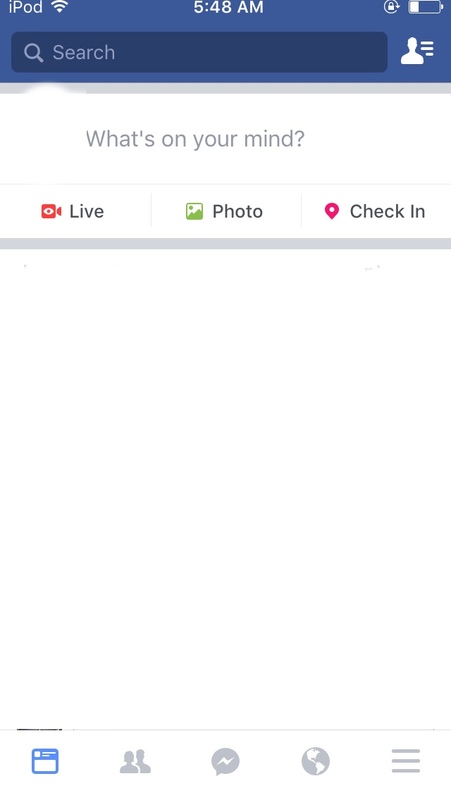 This tweak will remove the stories "feature" from Facebook in its latest update.